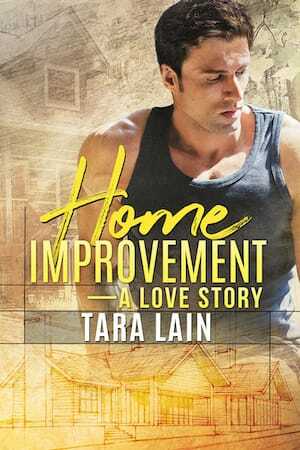 Home Improvement—A Love Story, Tara Lain’s first romance set in her new home town of Ashland Oregon brings together a “regular guy” who works in a home improvement store and falls for an eccentric homeowner who is totally not who he seems to be. Book One of the Superordinary Society series, Hidden Powers, is now available! Tara’s popular series, Cowboys Don’t, continues with Cowboys Don’t Samba, coming this May. 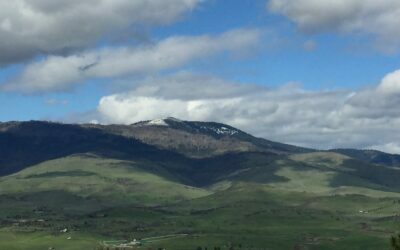 Home Improvement—A Love Story, Tara’s first romance set in Ashland is coming July 9th. Join the mailing list to download Tara’s FREE Sampler and get a big bite of six of Tara’s books! Click here to download the Sampler. 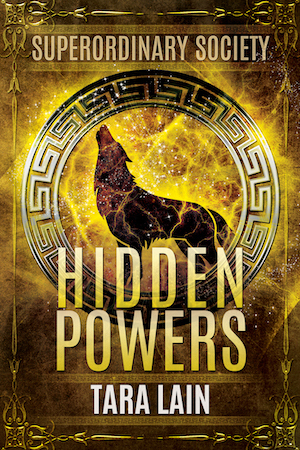 Hidden Powers Releases on Audio June 6th! Want some more Audio happiness? HIDDEN POWERS, Book 1 of the Superordinary Society Series, releases in audio on June 6th!! Today is World book Day 2019. William Shakespeare and Miguel de Cervantes both died on April 23. It’s the perfect day to give a gift of literature to someone you love (including yourself!) with 35% off my titles (and everything else) at Dreamspinner Press! Sneak peek into COWBOYS DON”T SAMBA! Here is a sneak peak into Cowboys Don’t Samba, Book 3 of the Cowboys Don’t Series, which will be released on May 14, 2019. 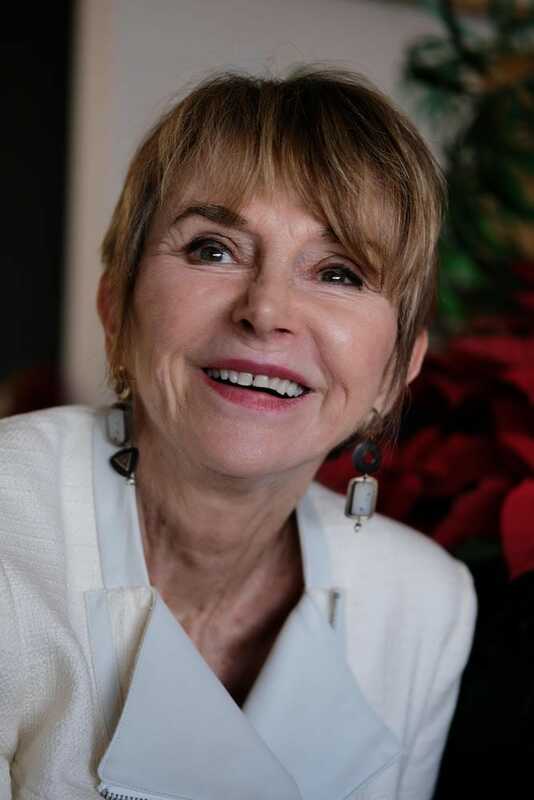 Tara Lain writes contemporary and paranormal romance novels that star unique, charismatic heroes. 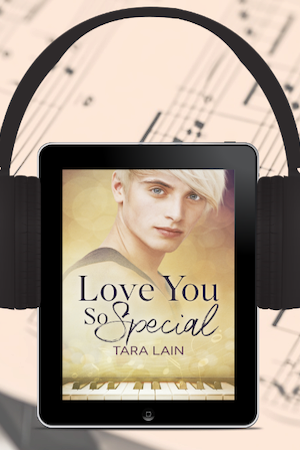 An expanding list of Tara Lain’s titles are available as audiobooks. Check out all the new releases! Tara is delighted to have so many of her books available to new readers in French, German, and Italian. Want to talk your favorite books? Discuss what makes an ever after happy? 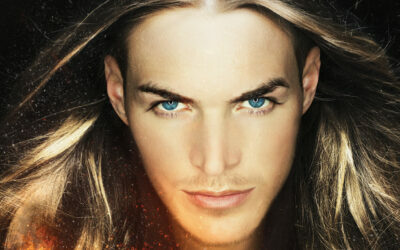 Want to meet the Beautiful Boys of Romance — unique, charismatic heroes as only Tara Lain can write them? 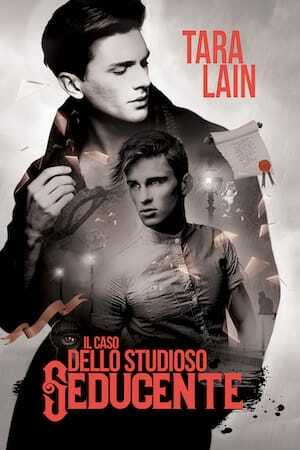 Come join HEA, Magic and Beautiful Boys, the Tara Lain Reader Group.